Oil prices rose about 1 percent on Friday, on track for their biggest quarterly rise in a decade, as US sanctions against Iran and Venezuela as well as Opec-led supply cuts overshadowed concerns over a slowing global economy. 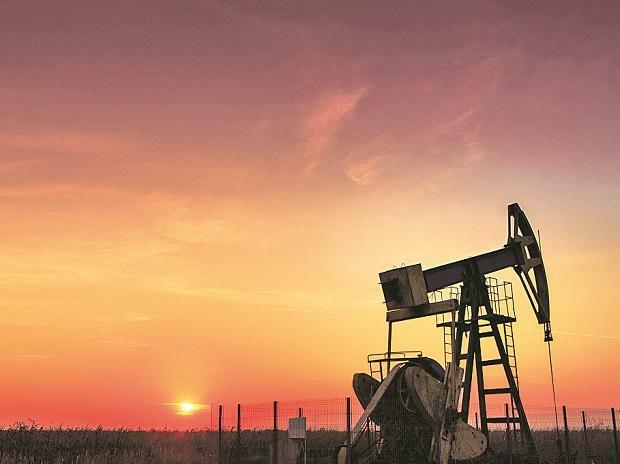 The May Brent crude oil futures contract, which expires on Friday, gained 54 cents, or 0.8 per cent, to $68.36 a barrel by 10:40 pm (IST), set for a gain of 27 per cent in the first quarter. The more-active June contract was up 45 cents to $67.55 a barrel. The US West Texas Intermediate futures rose 80 cents, or 1.4 per cent, to $60.10 a barrel, and were on track for a rise of 32 per cent over the January-March period. For the two benchmarks, the first quarter was the best-performing quarter since 2009, when both gained close to 40 per cent. US sanctions on Iran and Venezuela have boosted oil prices this year. The US is keen to see that Malaysia, Singapore and others are fully aware of illicit Iranian oil shipments and the tactics Iran uses to evade sanctions, a top US sanctions official said on Friday. Also lifting prices of oil was a deal between Opec and allies such as Russia to cut output by around 1.2 million barrels per day, which officially started in January.